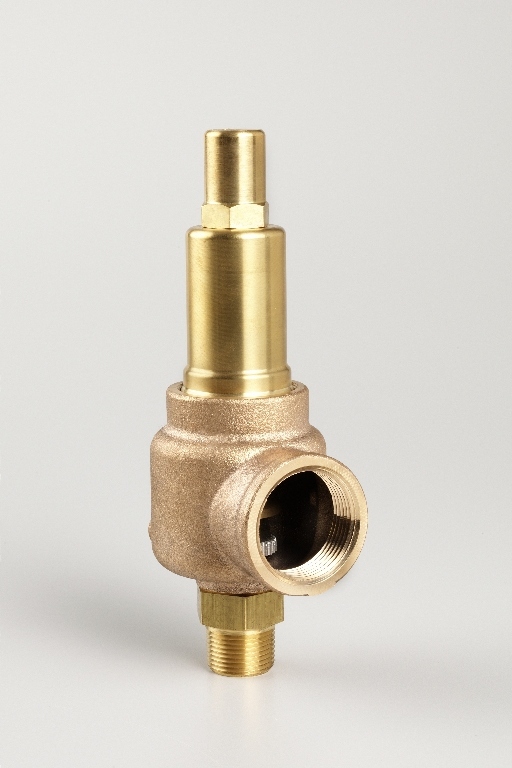 Series 740 safety and relief valve is designed for accuracy and reliability. 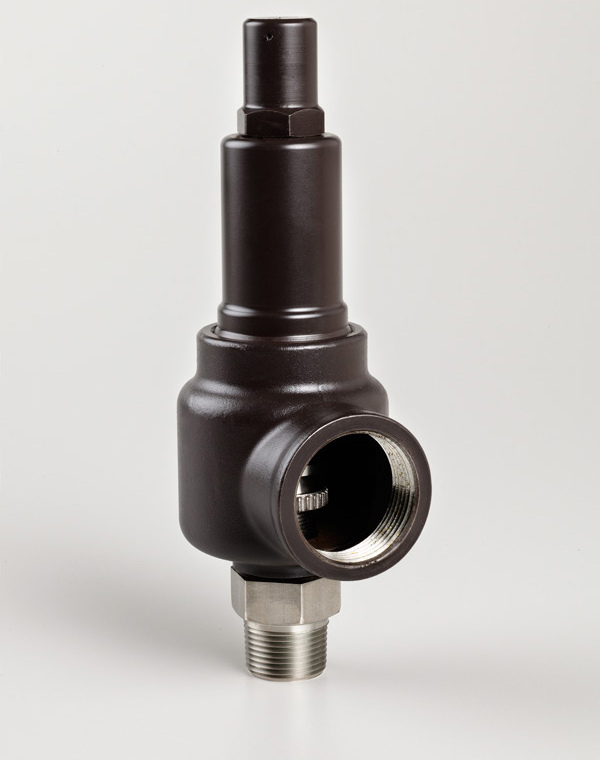 Engineered for heavy-duty industrial usage. 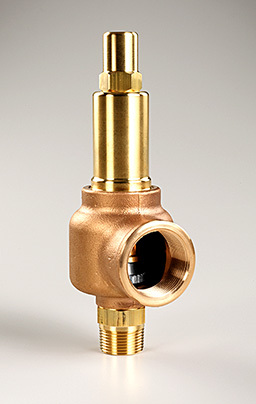 Multiple purpose pressure relief valve for all services: Liquid, Steam and Air/Gas. ASME and National Board Certified for Section VIII service as well as CE and CRN certifications. Pressures are to 1500 PSI. Available with a full array of metal seating options. Brass, bronze construction with stainless steel ring, disk and springs. 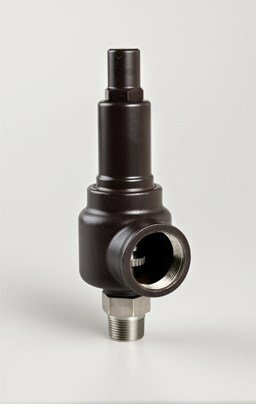 ASME Section VIII to 300 PSI for air/gas and liquid and 250 PSI for steam services. 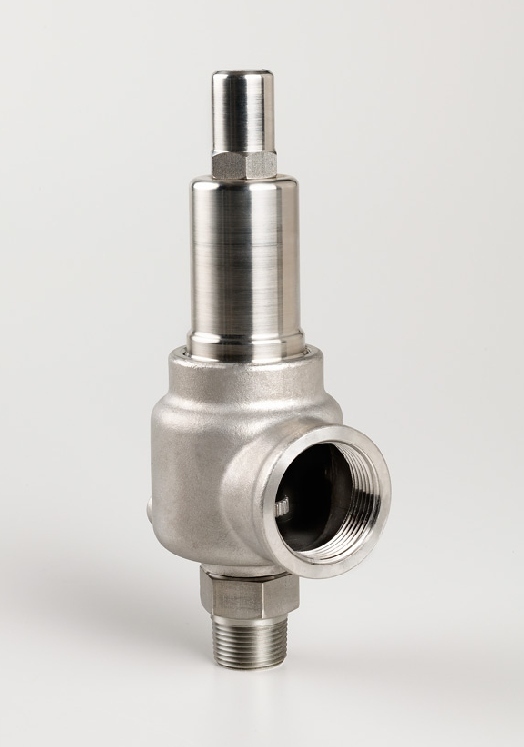 Stainless steel nozzle, ring, disk and springs. Bronze bonnet, and body. 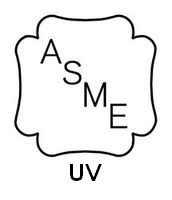 ASME Section VIII to 1500 PSI for air/gas and liquid, 300 PSI for Steam. 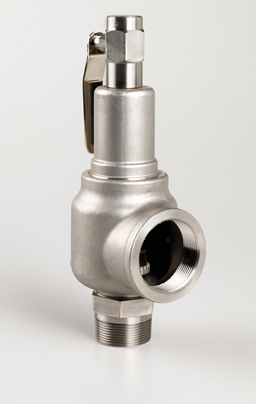 Stainless steel nozzle, ring, disk and springs. Carbon steel body and bonnet. Ratings same as 741. Used as an all steel option. Same as 742, with stainless steel bonnet, body and components. 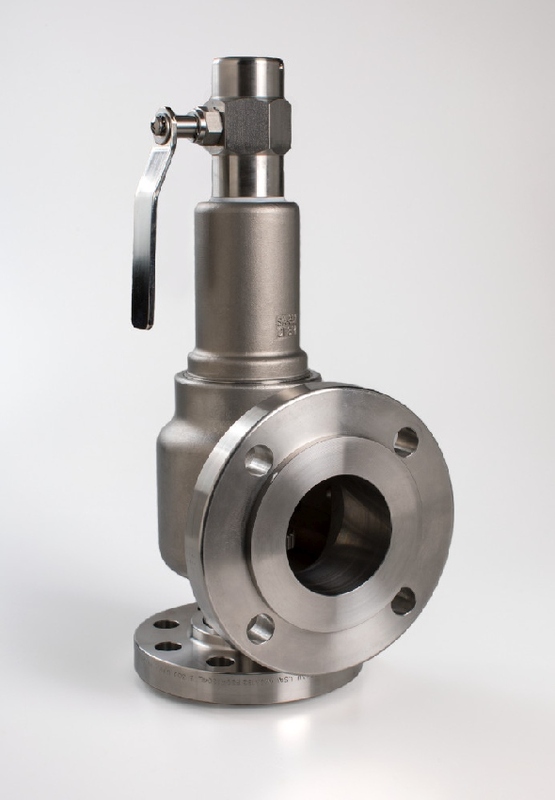 Used where a stainless steel valve is required. 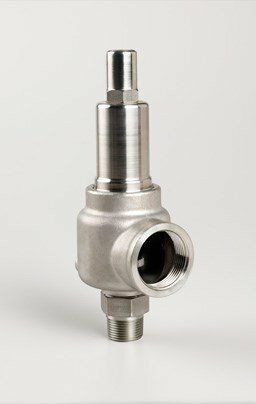 Pressure Vessels, Pumps, Hydraulics, Tanks, Steam Systems, Chemical, Cryogenic, Air and Gas Compressors, Separators, by-pass and over pressure protection. 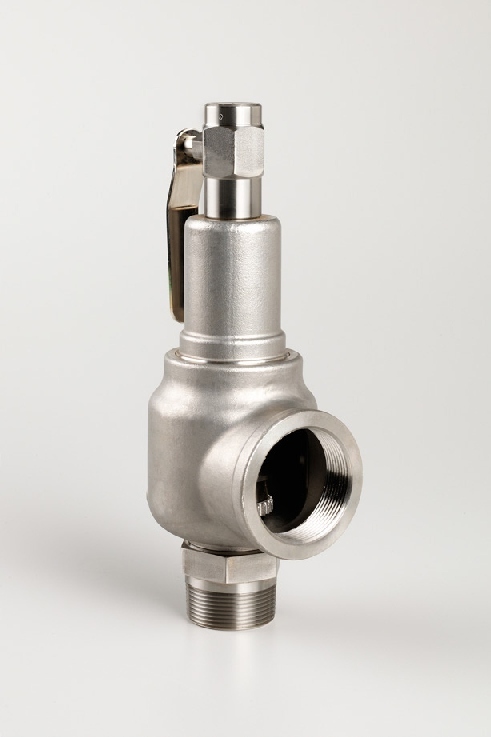 Choose for most industrial applications requiring a safety relief valve.